BlackBerry Bold 9900 hits FCC. Few features of the phone and release date were disclosed during the testing. The RIM company revealed that its BlackBerry Bold 9900 model will hit the market soon, after appearing in FCC filing. The said test disclosed some of the smartphone’s features, such as its Bluetooth, NFC, and Wi-Fi network. Though the phone’s cellular connections were not discussed during the test, it is believed that BlackBerry Bold 9900 has a built-in GSM and HSPA+. RIM updated the current-gen smartphone with a faster 1.2GHz processor, a 2.8-inch, 640×480 touchscreen display, and a 768MB RAM. And based from the features of BlackBerry 7, they’ve added the phone with a new interface, an OpenGL 3D gaming, faster browsing, and the BlackBerry Balance. 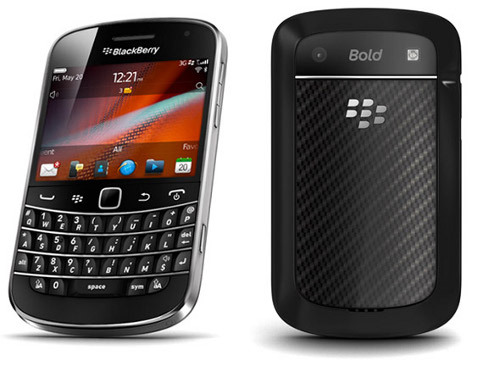 Some reports claimed that the BlackBerry Bold 9900 will begin its shipping sometime in August or September. Most of the phone’s common details will not be leaked out until the 25th of August, due to FCC’s request of having a 45-day confidentiality. With a public introduction last May, the BlackBerry Bold 9900 smartphone will finally reach the market after four months of delay. BlackBerry Messenger on iPhone and Android: Why Not?